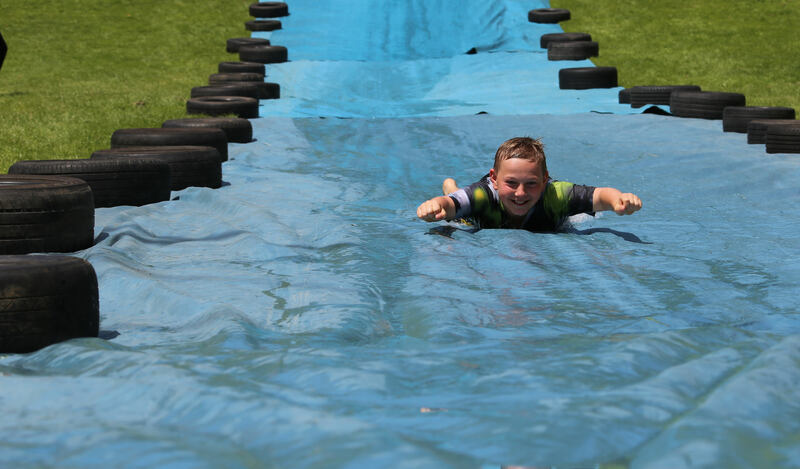 We created a perfect day for both Dad’s and children to spend together having masses of fun on great activities instructed by our highly trained staff. 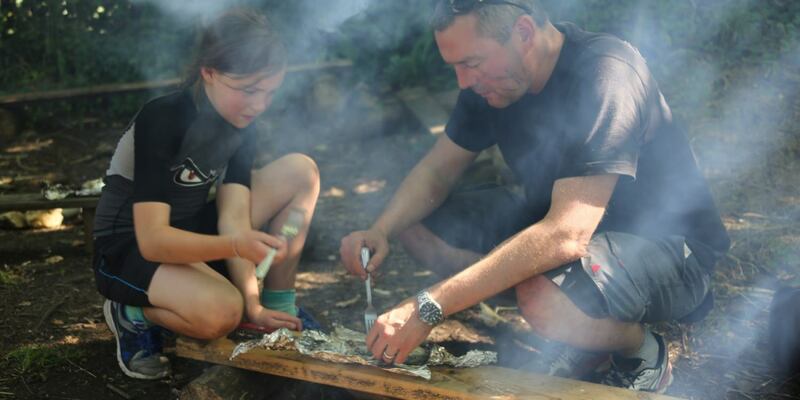 Dad’s ever felt like you really wanted more quality fun time spent with your children? 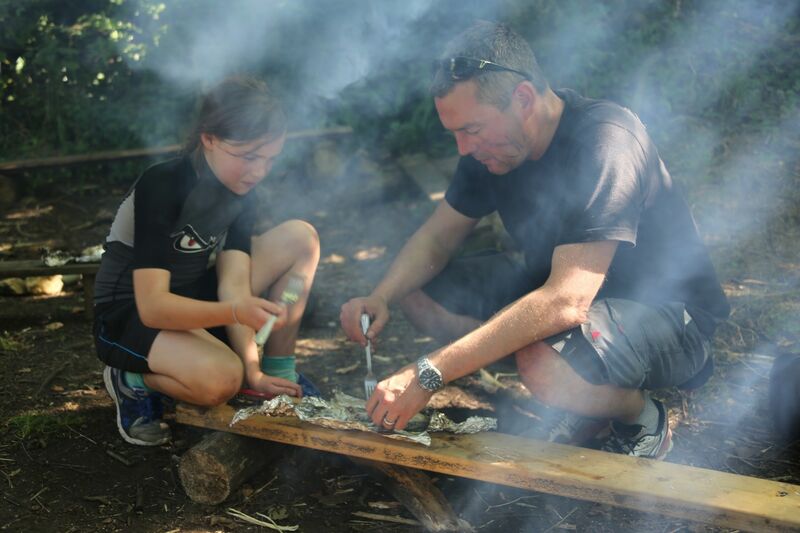 The Dangerous Day for Dads is all about switching off the computer, stopping thinking about work and sharing some great moments with your child. 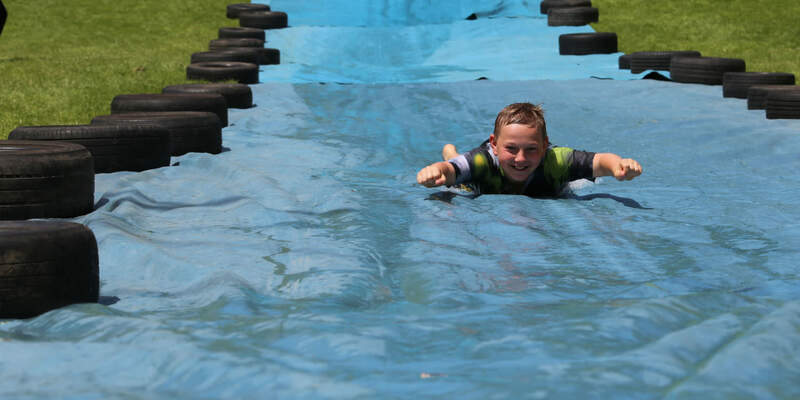 Usually we have to wait for the family holidays but we thought that spending a fun, action packaged exciting day at Mill on the Brue with your son or daughter would be even better! Mum’s you might be struggling to find a great birthday present for your husband? 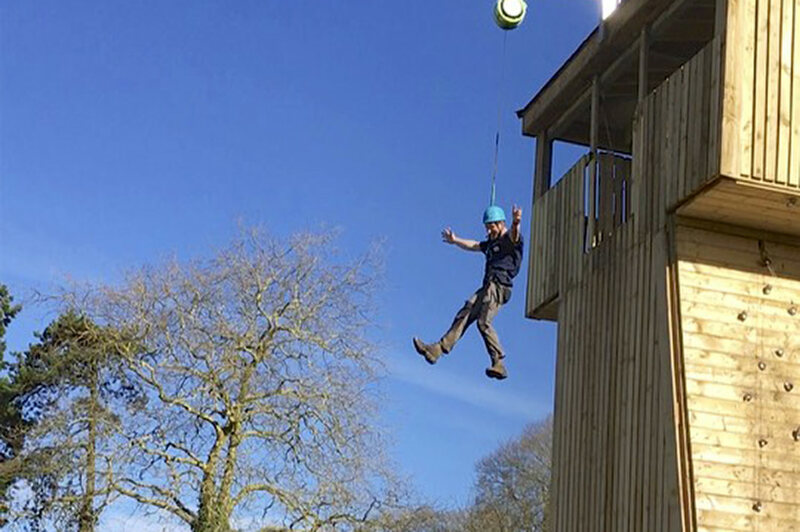 Your husband will be in his getting back to boyhood element by crawling over our assault course, whizzing down our 240m zip wire and learning a bit of bush craft to name but few activities in the day. Not to mention he will also be looking after your son or daughter or both for the whole day. 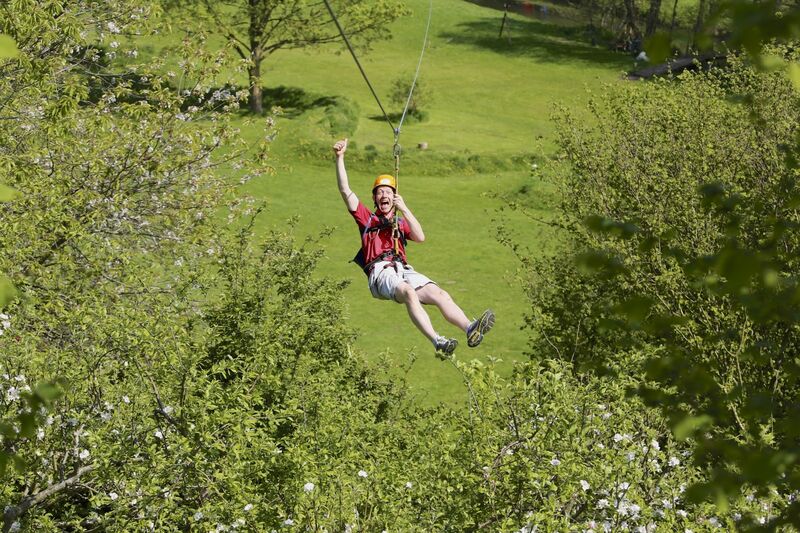 Children spend a great time with your Dad having loads of fun trying out some new outdoor activities together. Bring a packed lunch in order to replenish your energy reserves. Available for any age 8 years old and upwards! The day starts at 10am and finishes around 6:30pm! You will both need a change of clothes, packed lunch, swimming kit, towel and a sense of humour.